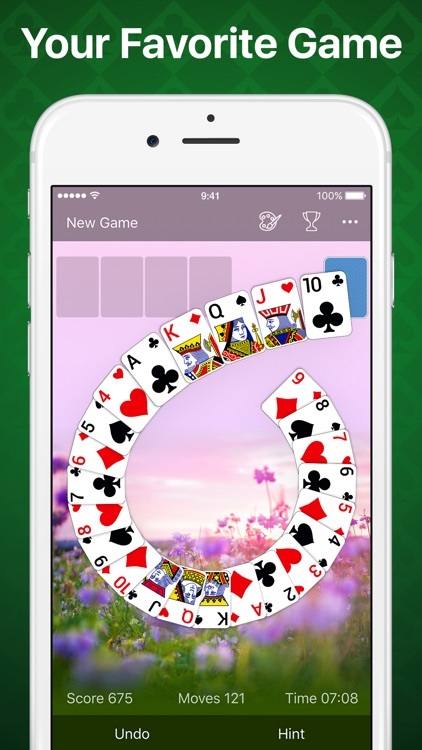 We brought to life everything you love about classic solitaire. 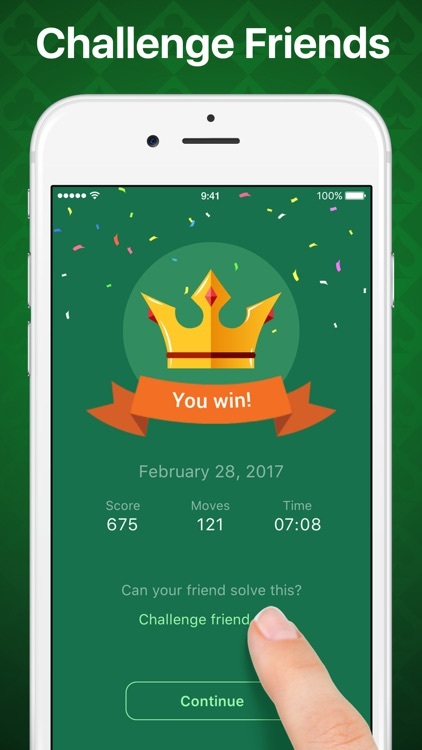 Next time you're going crazy from boredom on a plane or on a train, waiting in line or for an appointment – pass time with Solitaire. 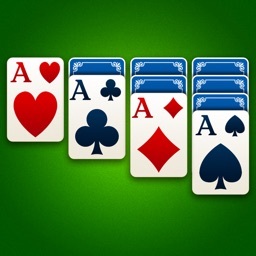 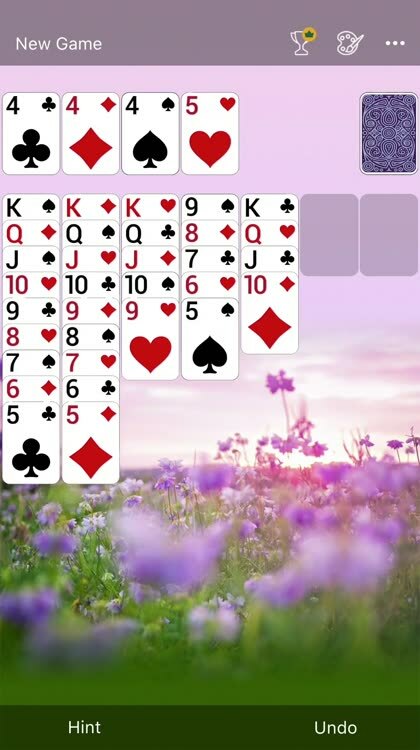 Play Solitaire to wake up your brain in the morning or to clear your mind before going to bed. 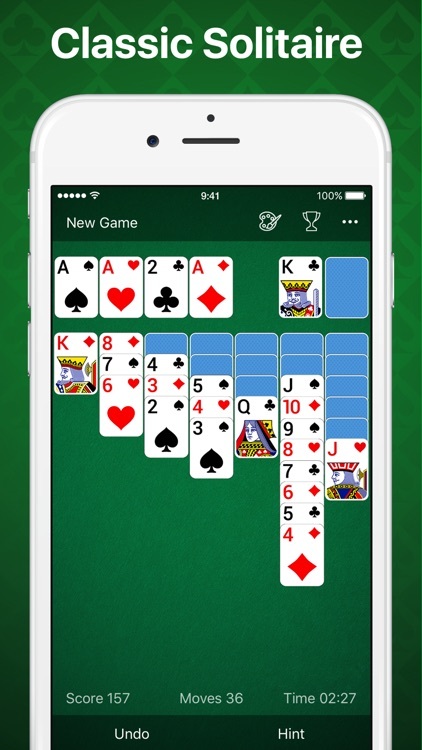 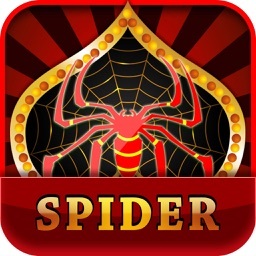 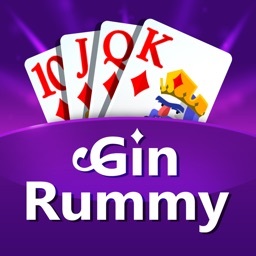 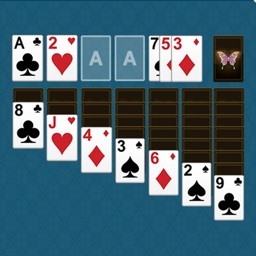 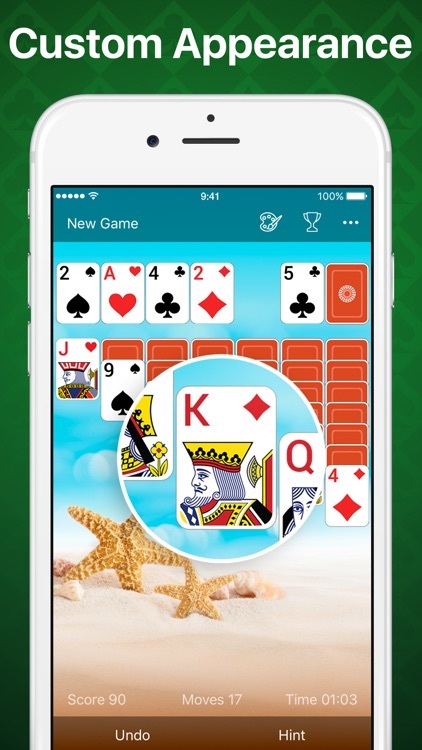 You're going to love playing this Solitaire! 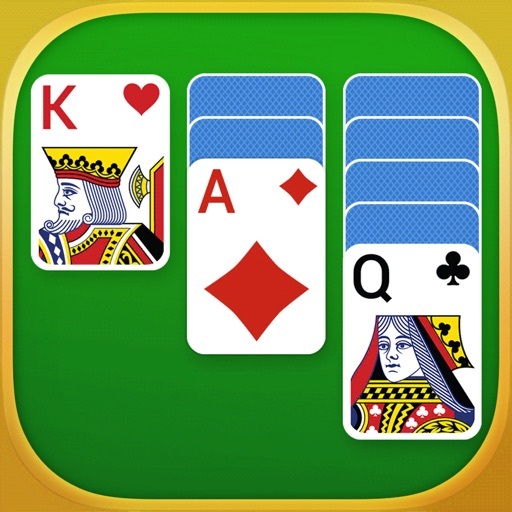 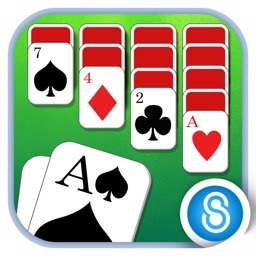 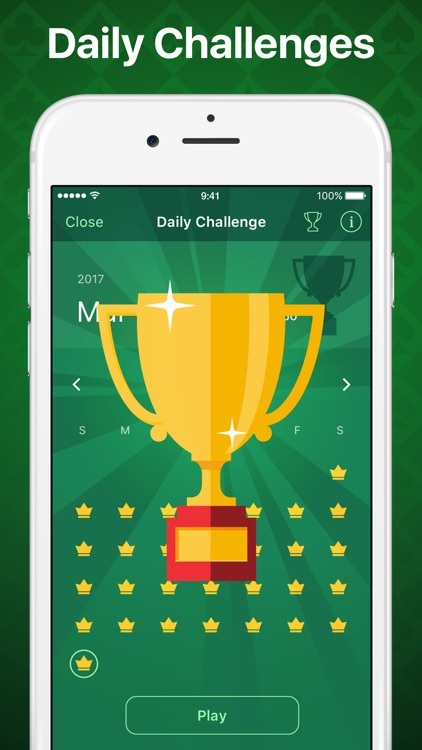 Take a break, it's solitaire time!